Craig Nabat, Inventor of the Freedom Quit Smoking System- America's Nicotine Free and Natural Way to Quit- extends to Mark Cuban the same offer he recently made to Donald Trump to help those in his organization break-free from clutches of nicotine addiction. You're a true motivator...motivate smokers to quit. 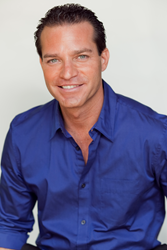 Craig Nabat, Founder and President of Freedom Laser Therapy, inventor of the Freedom Quit Smoking System- http://freedomquitsmoking.com, likes the fact that Mark Cuban made Donald Trump a public offer of $1 million to shave his head after their squabble over Trump offering President Obama $5 million to present his college transcripts and passport application. Nabat makes a serious offer to the Shark Tank star and Dallas Maverick’s owner Mark Cuban, the same offer he made Donald Trump--$10,000 worth of Freedom’s home use quit smoking product to help free anyone in his organization from the harmful effects of nicotine addiction. Nabat hopes that Cuban will find his offer more appealing, if not more enticing than The Donald found Cuban’s to be- and take him up on it. Nabat is no stranger to making public offers to celebrities. Back in October of 2013, as reported in an article "No More Nicotine! Company Offers Jenny McCarthy $1 Million To Drop E-Cigarettes" by Radar Online, Nabat offered the actress and TV host of the View, who is Blu e-Cig's pitch-person, a cool $1 million dollars to stop endorsing the nicotine delivery device and to come work with Freedom Laser Therapy. Nabat and Freedom Laser Therapy have worked with countless celebrities, freeing them and thousands of other smokers from the clutches of nicotine addiction. The goal has been to target celebrity smokers, in hopes once they quit, they would spread the anti-smoking message for the world to follow. Now Nabat, having spent the past 11 years devoted to his goal of freeing the world from nicotine addiction, has turned his offerings toward global business entrepreneurs as reported in numerous press releases this last month, targeting such giants as Richard Branson, Steve Wynn, Donald Trump and now Mark Cuban. Nabat hopes that by aligning with leaders of industries, he can obtain the assistance in leading the way to a nicotine free world. Freedom Laser Therapy Inc. is an established Los Angeles-based nicotine addiction clinic that has helped change the lives of thousands of smokers. After years of research and development, the company has launched the innovative "Freedom Quit Smoking System" its convenient 10-day home use, natural and nicotine free way to quit smoking. April 2014, marks the beginning of the Freedom Corporation Smoking Cessation Program's nationwide launch. 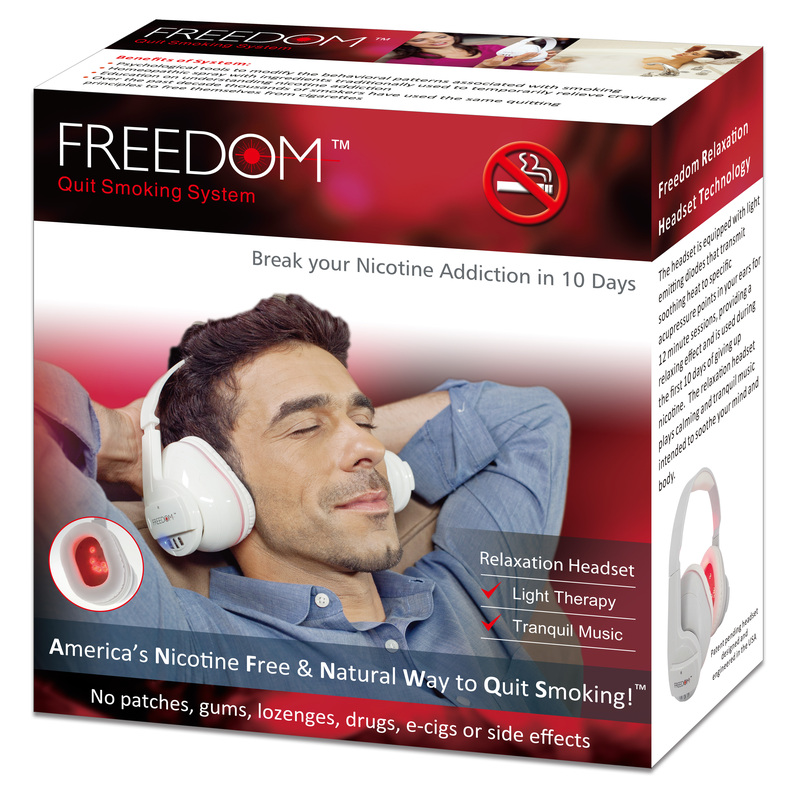 Freedom Quit Smoking System retail packagingAmerica's Nicotine Free & Natural Way to Quit!